In today's episode, I talk with one of the most influential voices in technology in the last 20 years - Kevin Kelly. Kevin is the author of "What Technology Wants" and "The Inevitable", co-founded Wired magazine, and is now leading the charge of optimism as it relates to the future. Today's episode is sponsored by Rollbar. With Rollbar, you get the context, insights and control you need to find and fix bugs faster. 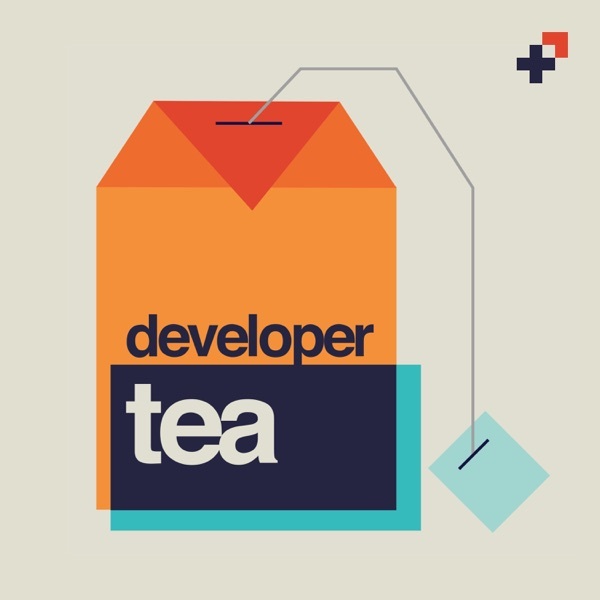 Rollbar is offering Developer Tea listeners the Bootstrap Plan, free for 90 days (300,000 errors tracked for free)! Head over to rollbar.com/developertea now for the free 90 day offer.